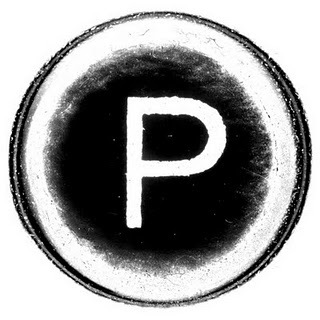 punctum books is an open-access and print-on-demand independent publisher dedicated to radically creative modes of intellectual inquiry and writing across a whimsical para-humanities assemblage. We specialize in neo-traditional and non-conventional scholarly work that productively twists and/or ignores academic norms, with an emphasis on books that fall length-wise between the article and the monograph—id est, novellas, in one sense or another. This is a space for the imp-orphans of your thought and pen, an ale-serving church for little vagabonds. Find further information at the punctum books website and the punctum books blog.